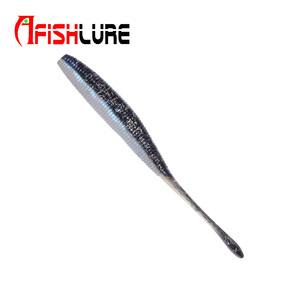 6 YRS Weihai Longyuan Fishing Tackle Co., Ltd.
2 YRS Weihai Yufeiya Fishing Tackle Co., Ltd.
3 YRS Xinghua Feiyan Fishing Tackle Co., Ltd.
&mdash;Supple body with round head, wiggle paddle tail, salt and scent Impregnated. 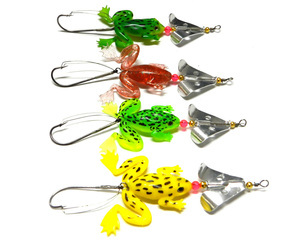 Also ideal for weightless, weedless rig. 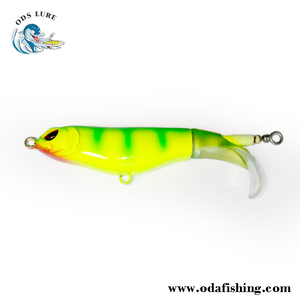 &mdash;It is the perfect meal size for bass and other general freshwater species and rock fish. 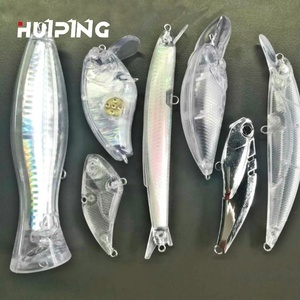 Alibaba.com offers 123,662 bait co products. 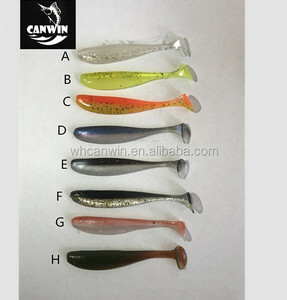 About 68% of these are fishing lures, 5% are other fishing products, and 1% are fishing bags. 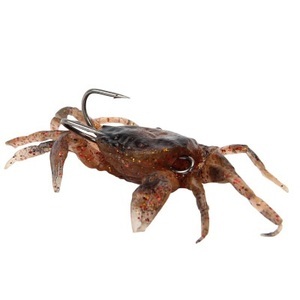 A wide variety of bait co options are available to you, such as iso, brc, and haccp. You can also choose from mackerel, sardine, and tuna. As well as from free samples, paid samples. 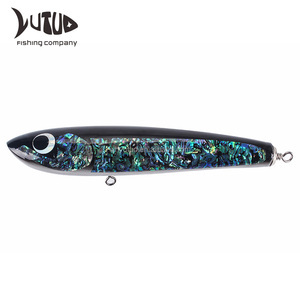 There are 123,662 bait co suppliers, mainly located in Asia. 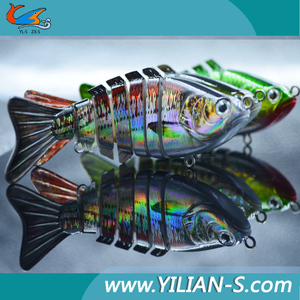 The top supplying country is China (Mainland), which supply 100% of bait co respectively. Bait co products are most popular in North America, Western Europe, and Eastern Europe. You can ensure product safety by selecting from certified suppliers, including 8,375 with Other, 6,568 with ISO9001, and 2,532 with ISO/TS16949 certification.